Rare find! 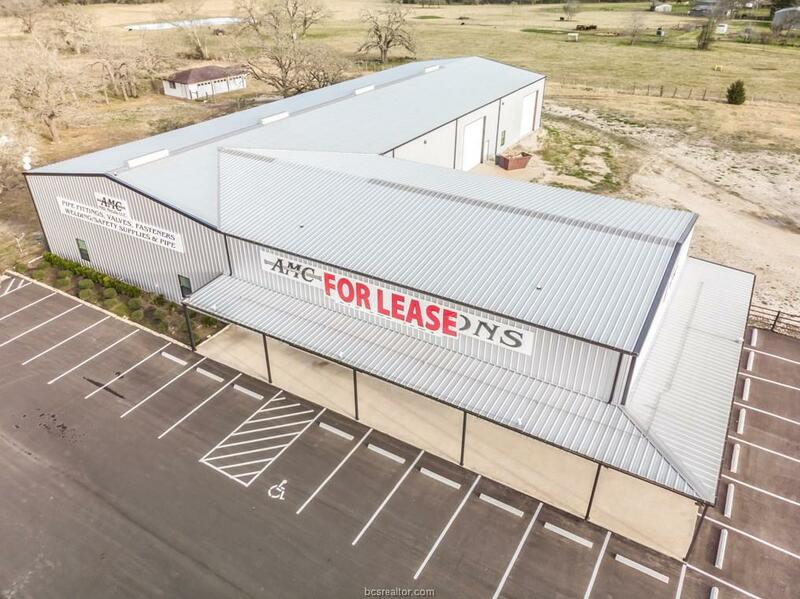 Available for sale or lease! 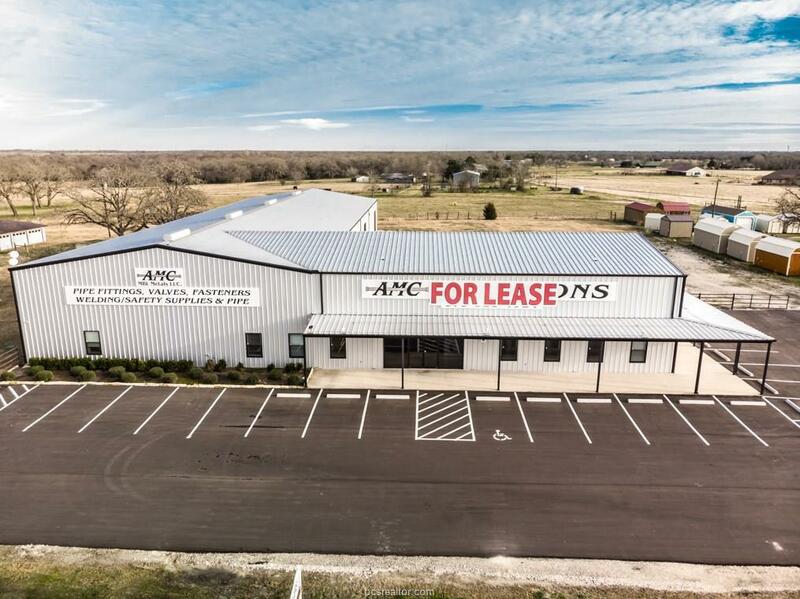 +/- 17,750 SF office/warehouse facility. Located on 3 fenced acres, approx. 1 acre with rock. Excellent visibility and access to SH-21. 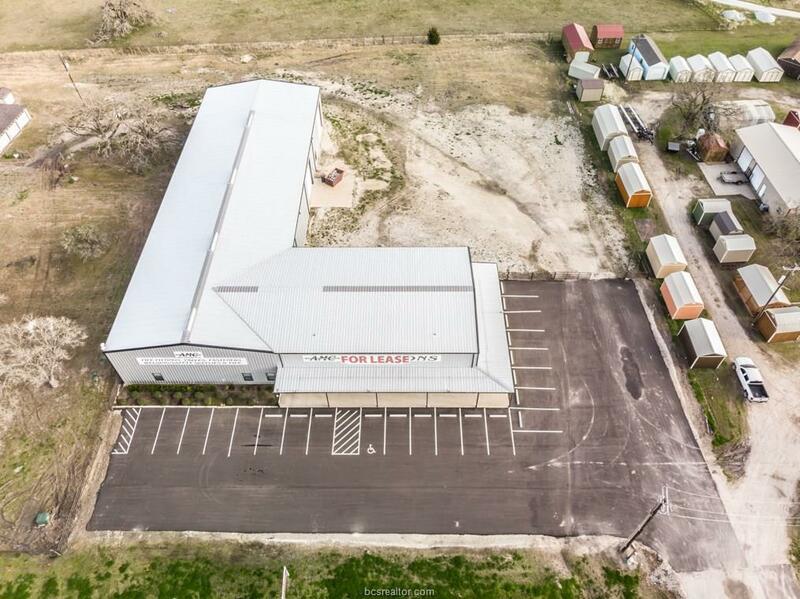 Highly desirable location with lots of like-kind businesses in the immediate area. 18 eave height. Four 16 X 16 overhead doors. 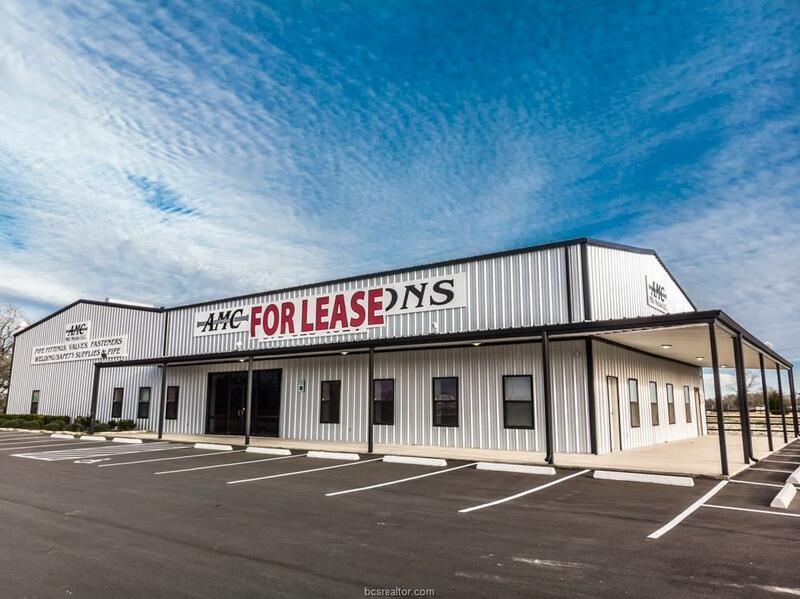 12 offices, conference room, break area, temperature controlled secure storage, showroom area, and built in cube space. Office area is nicely finished out. Quality, well cared for building constructed in 2014.